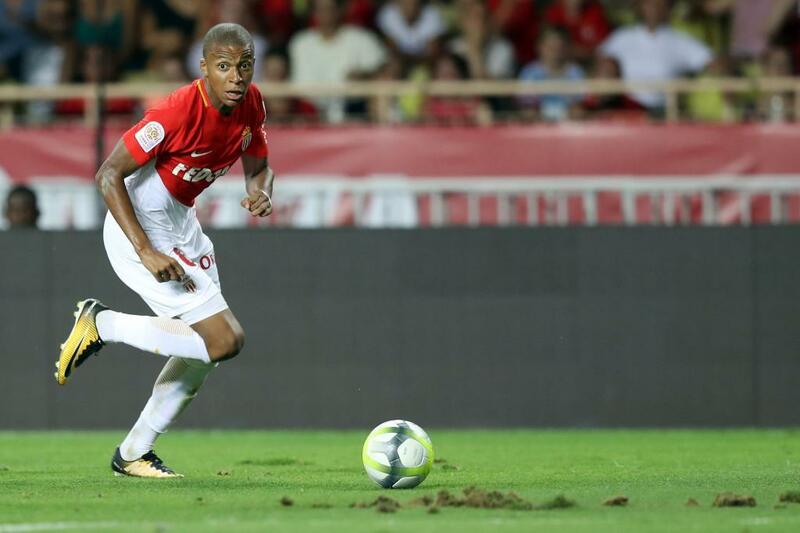 Mbappe for PSG? You never know! 20.09. United didn’t sign Isco in 2013… because of the size of his head! 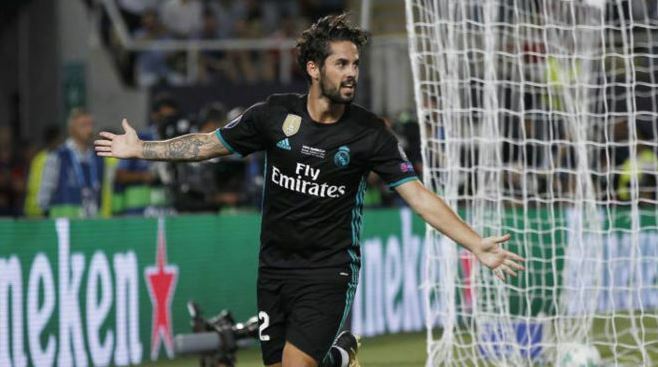 As reported by ESPN, United scouts studied Isco’s hiring four years ago, before Real Madrid did their job, but they dismissed the idea for a reason more than peculiar. “He’s good, but he’s not fast enough and his head is too big for his body,” was the verdict. 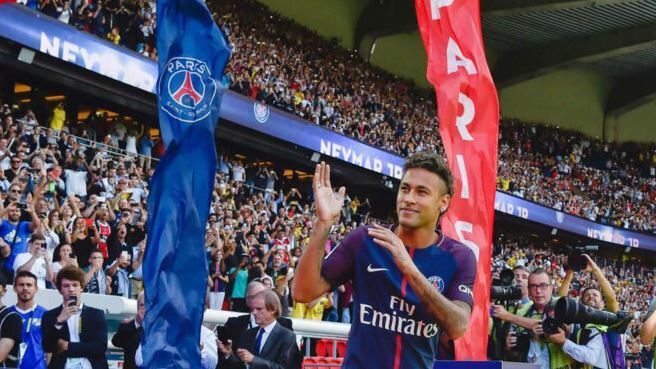 Barcelona will not give Paris Saint-Germain the international transfer certificate so that striker Neymar da Silva can play with the French team until they have the 222 million euros of the termination clause in their bank account. 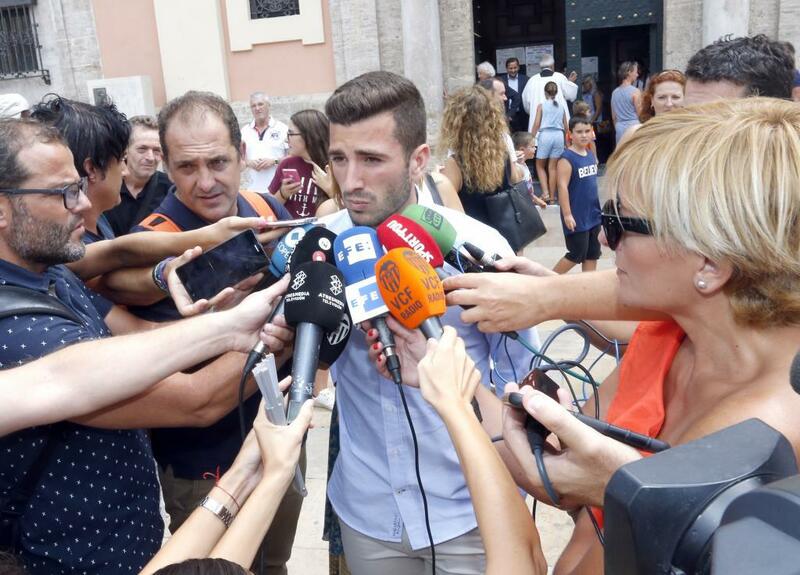 Regarding the possibility of leaving Valencia, Gaya has stated that nobody has said anything about that possibility and that in Valencia he is “happy and excited”. 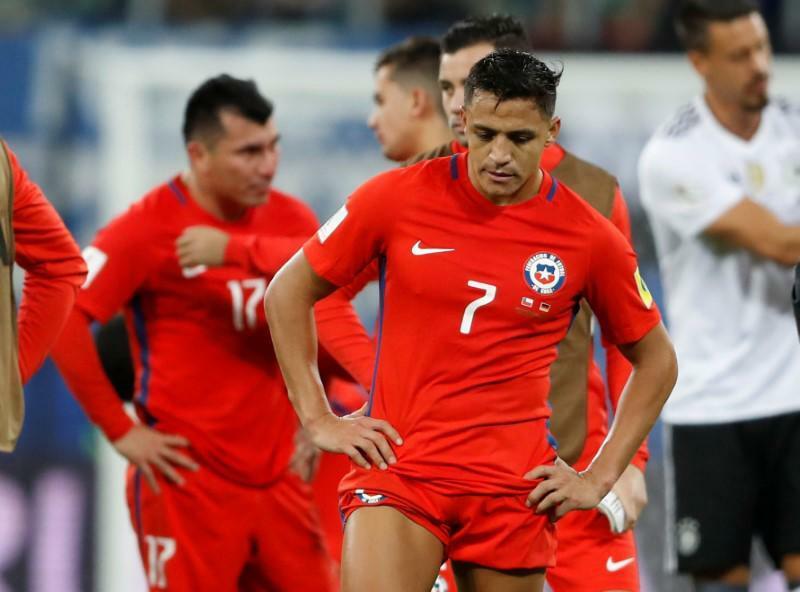 Arsenal manager Arsene Wenger revealed Wednesday that Chilean international Alexis Sanchez will miss the first two matches of the Premier League 2017/2018 – on Friday 11 August at home against Leicester and Saturday 19 at home against Stoke because of injury. 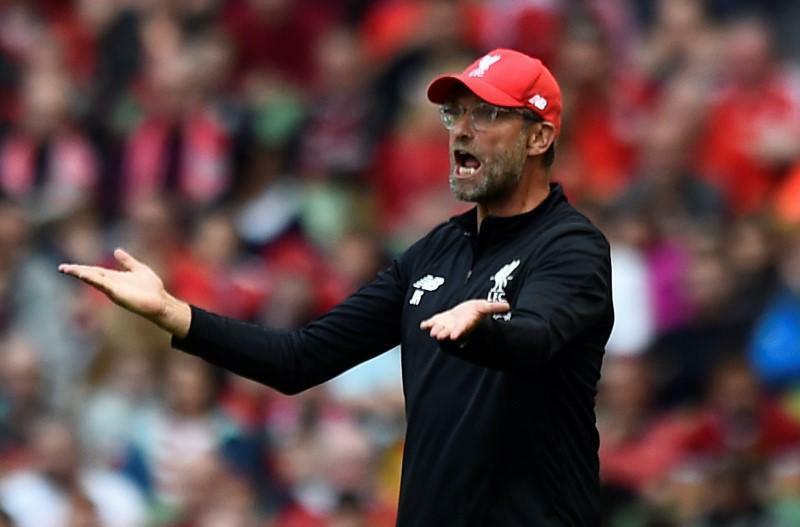 The Liverpool coach, in a press conference, has avoided referring to the future of the footballer intended by Barcelona, leaving the room before journalists could ask their questions. 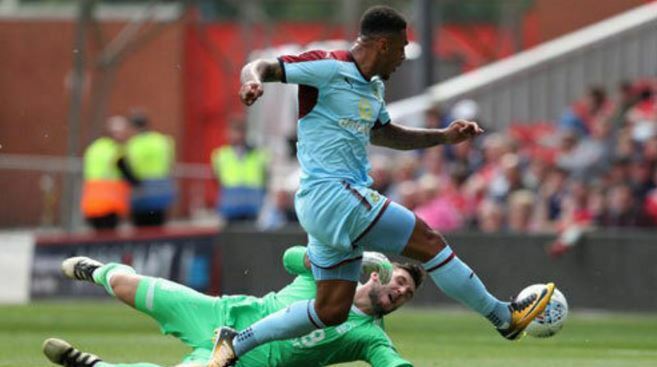 England striker Andre Gray has officially become the seventh new Watford player to arrive this summer. 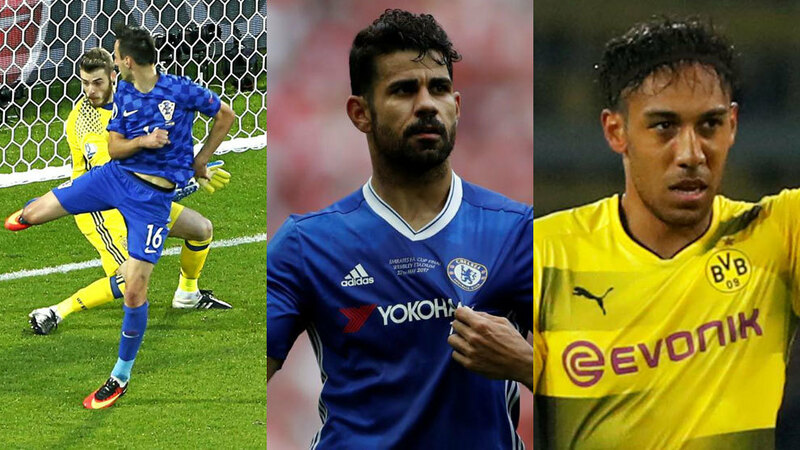 Gray, 26, comes from Burnley for 18.5 million pounds (20.5 million euros), and has become the most expensive signing in the history of the club. Fiorentina wants to strengthen its squad and for that it has four names, two who are particularly well-known for the Spanish fans: Jese and Jovetic. The rojiblancos become the most efficient club of the teams with most income in Europe. The Barcelona delegation, composed by Oscar Grau, Raul Sanllehi and Javier Bordas, departed from the City of Barcelona with the intention of signing both players. However, the Catalans, although they have 222 million euros, are not prepared to squander them. 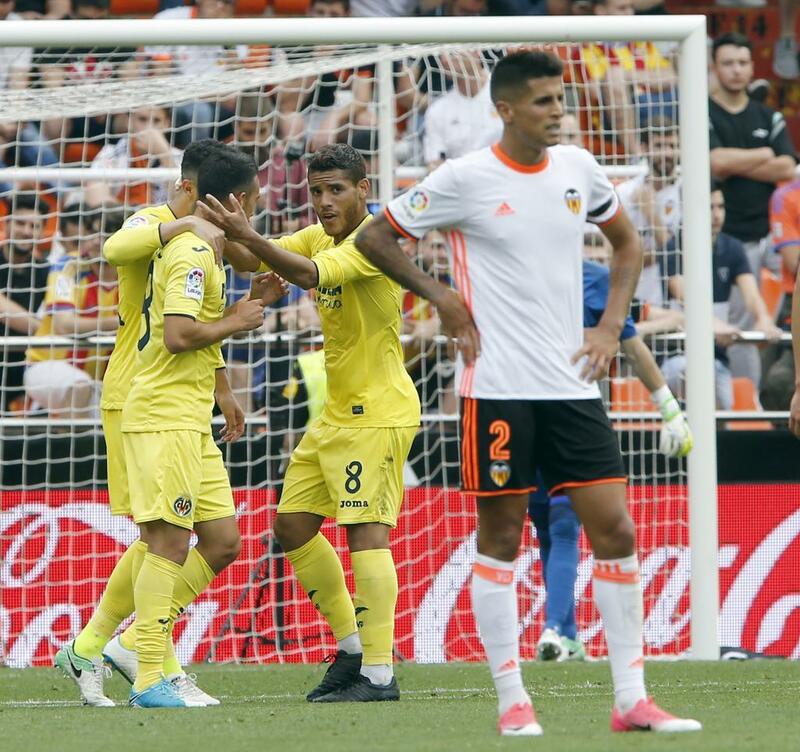 The Italian team have already chosen Murillo’s replacement, in case the Colombian will sign for Valencia. 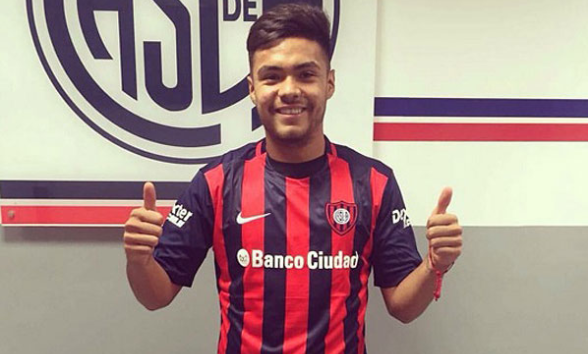 The man is Paulo Diaz, a 22-year-old playing at San Lorenzo de Almagro, according to Tuttosport. The arrival of Dani Alves at PSG has left Serge Aurier out in the cold. According to the Daily Mail, this makes the Ivorian look favorably on a possible move and both Chelsea and Manchester United are very interested in his services. 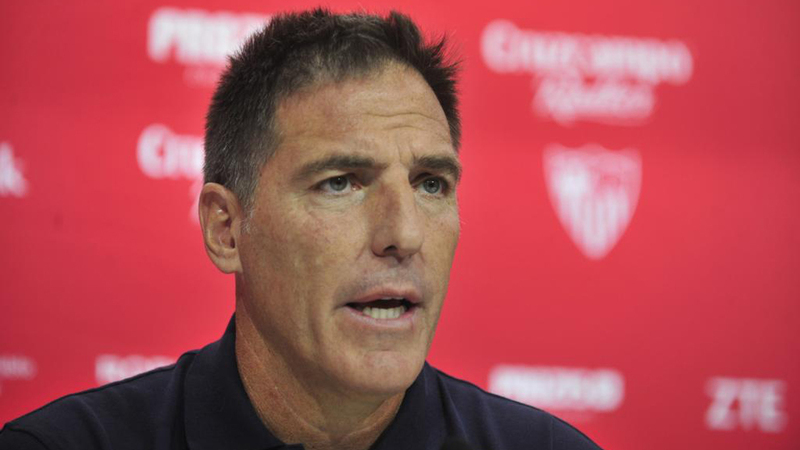 “I like [Jovetic and Bacca] both exactly the same, they have different characteristics and I have suffered duo to them both so I know of their very high quality, but I do not want to talk about their futures as I respect them a lot,” Sevilla coach Eduardo Berizzo has stated amid talk of his pursuit of Carlos Bacca and Stevan Jovetic. 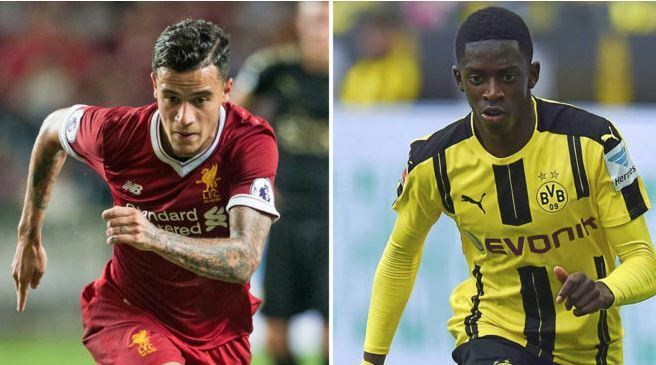 16:39 Can Juve sign Liverpool man? 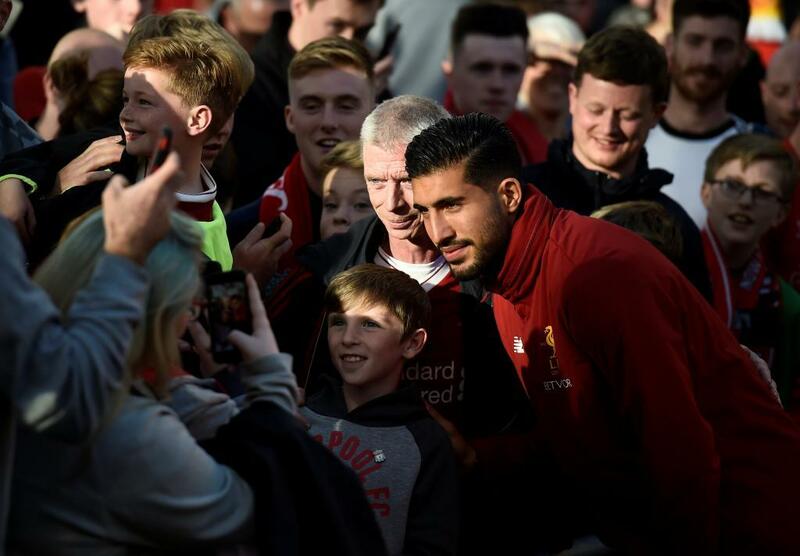 Emre Can is the main priority for Juventus, according to Corriere dello Sport, with the Bianconeri willing to hand 30m euros over for the German. 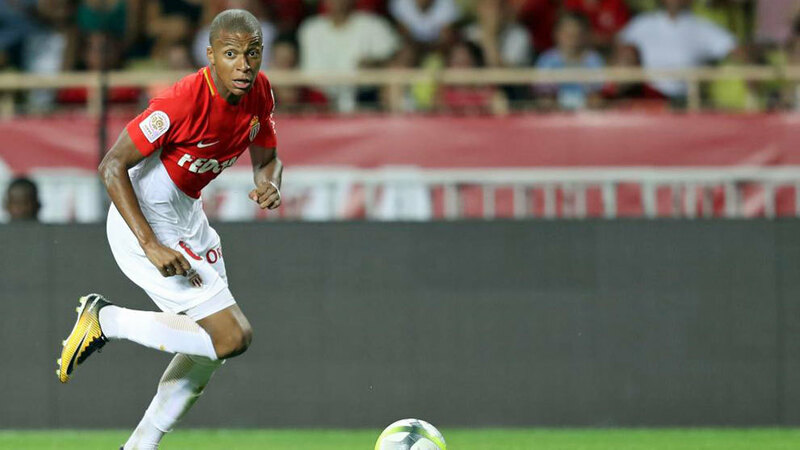 Nice have allowed Dalbert to leave for Inter, the Brazilian costing 20m euros and signing on until 2022. Subject to a medical and final details, Roberto Soldado has been confirmed as a Fenerbahce player, the striker leaving Estadio de la Ceramica for around 10m euros. 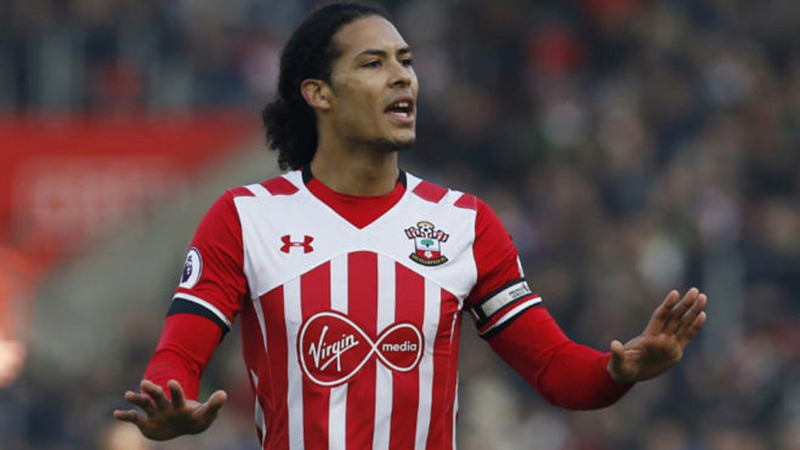 Daily Express reckon that Southampton would rather have Virgil Van Dijk sit in the stands than send another of their star players to Liverpool. 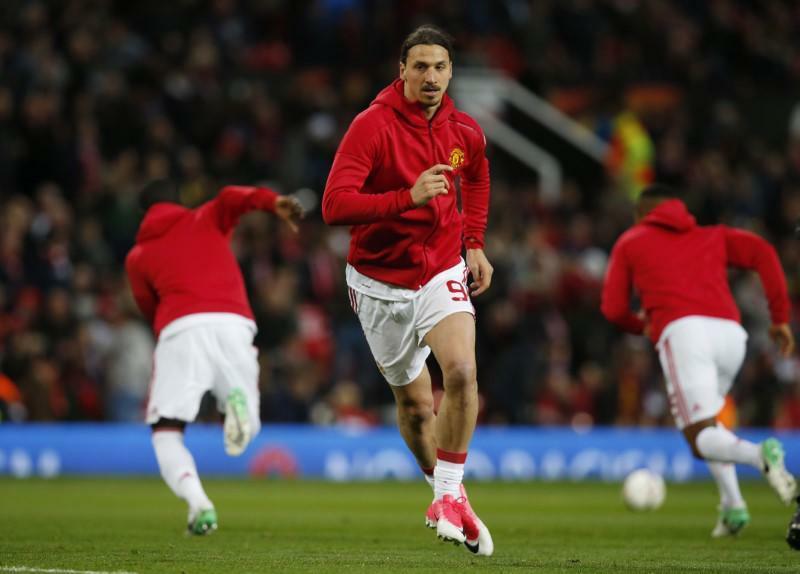 “Maybe he’ll stay with us,” Jose Mourinho has said on Zlatan Ibrahimovic, sparking rumours that the Swede is due to return to Old Trafford once he’s overcome a knee injury. Okay, not that Cafu. 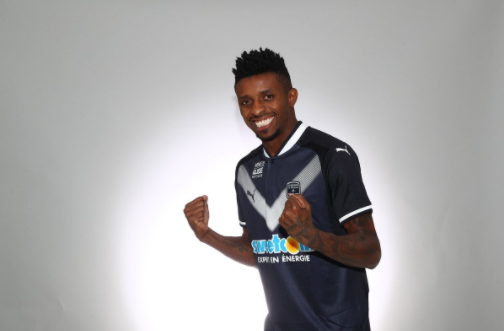 This is Jonathan Cafu, putting pen to paper on a contract until 2021 after leaving Ludogorets. 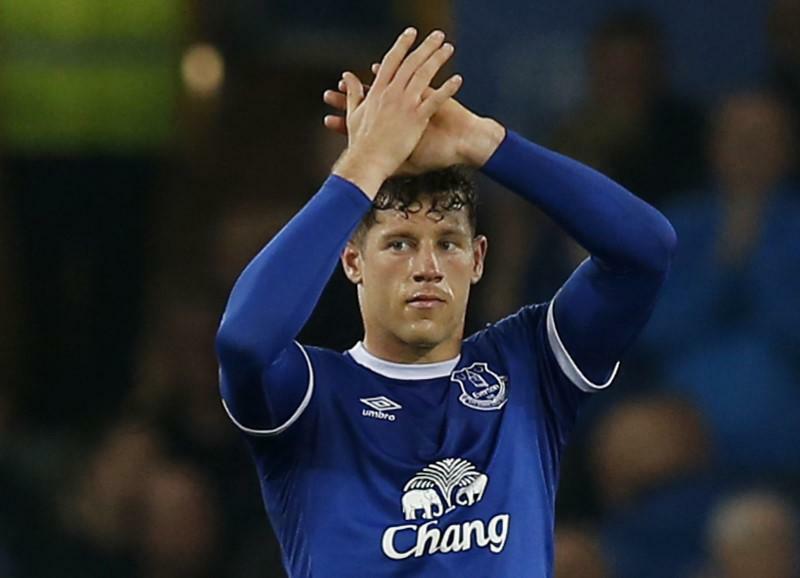 With just one year left on his Everton contract, Chelsea and Spurs are chasing Ross Barkley. Although the North Londoners haven’t spent a penny this summer, Daily Telegraph have them and the Blues down for a 30m euro bid, far short of his 55m euro price tag. Stoke defender Marc Muniesa has plenty of admirers in the Girona boardroom and dugout with the LaLiga newboys keen to strike a deal. 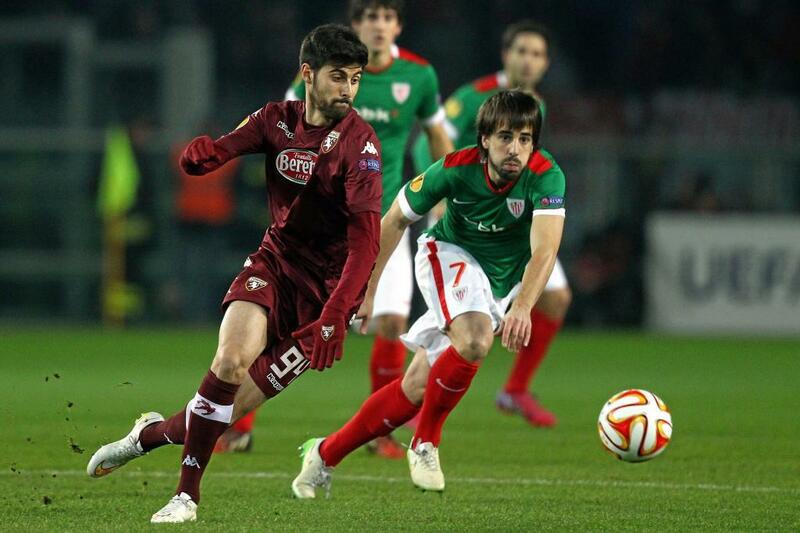 Torino midfielder Marco Benassi has joined Fiorentina on a permanent move,both clubs said on Wednesday. 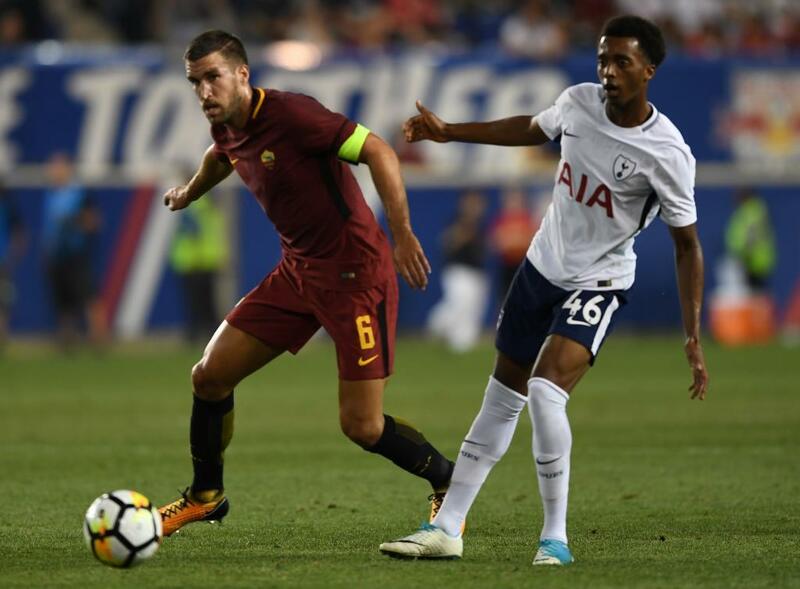 Juventus are targeting a 30 million euro deal for Roma midfielder Kevin Strootman, so say Tuttosport. Former Sunderland midfielder Sebastian Larsson has moved to Championship club Hull on a one-year deal after being released by his old club. 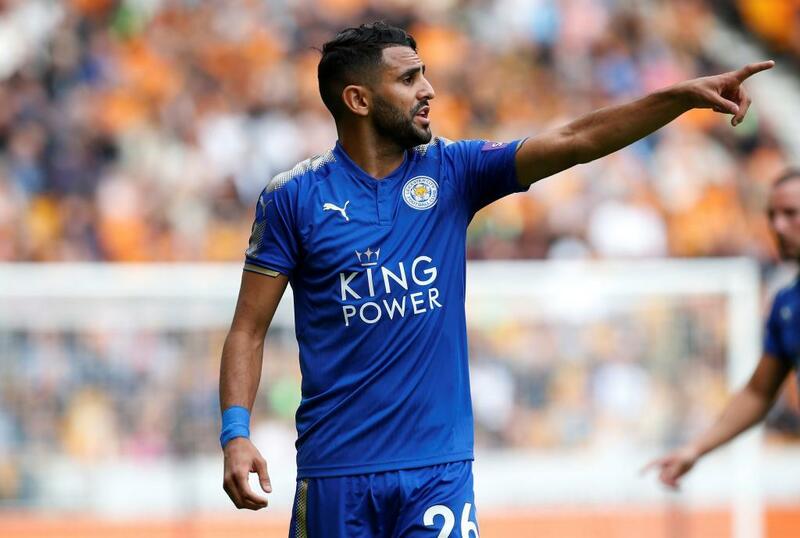 Roma sporting director Monchi considers Riyad Mahrez the perfect candidate to complete Lupi frontline and reports in Italy suggest one last bid will arrive at Leicester’s desk for the Algerian, after knocking back the previous 35m euro offer. 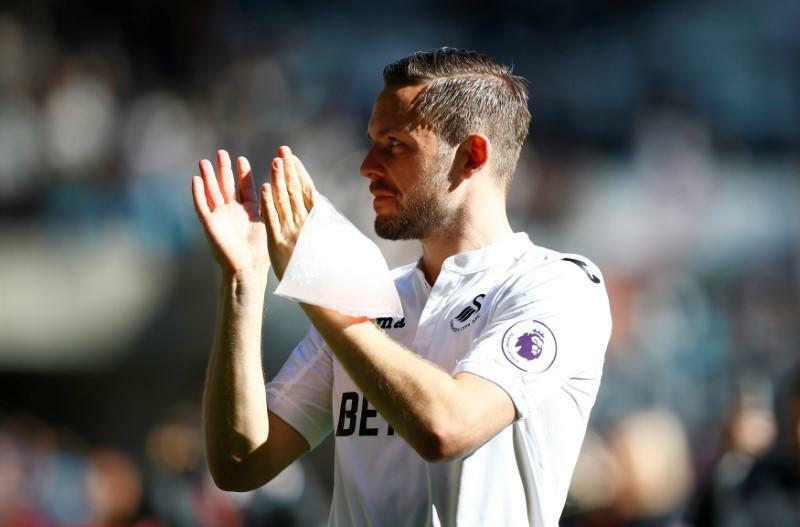 It seems that Everton are failing to meet Swansea’s demands for Gylfi Sigurdsson as Sky Sports report on the Toffees’ decision not to satisfy the Welsh side’s 50m euro price tag. 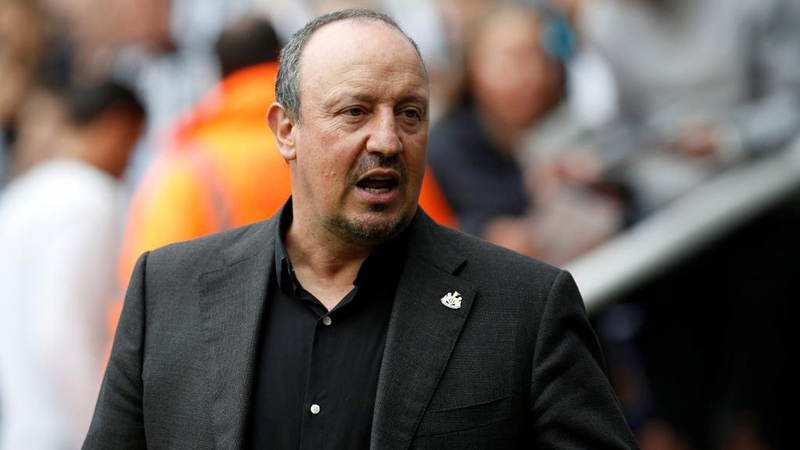 “They are looking for Mbappe, that’s what I read in the papers. 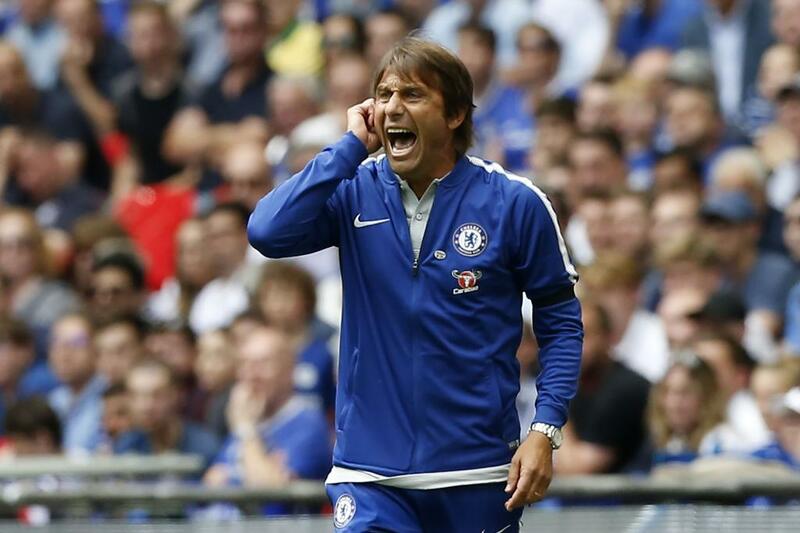 I have had no contact with PSG. 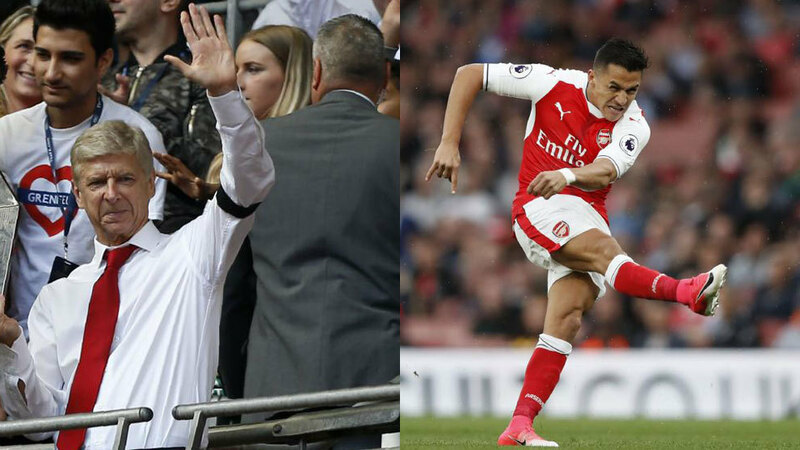 We are not open to any offers anyway,” Arsene Wenger has responded when asked about Alexis Sanchez’s potential move to Paris on Wednesday. 12:45 Where will the Ox end up? 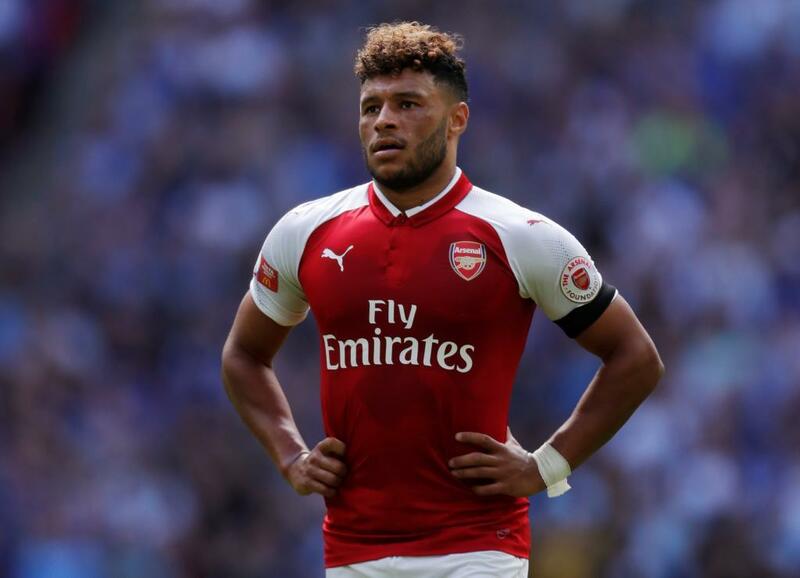 Daily Mail report on Chelsea continuing their interest in Arsenal winger Alex Oxlade-Chamberlain via a 30m euro bid. Turkish second-tier side Samsunspor have pulled off the coup of signing Greek forward Georgios Samaras, after the ex-Celtic man was left as a free agent. 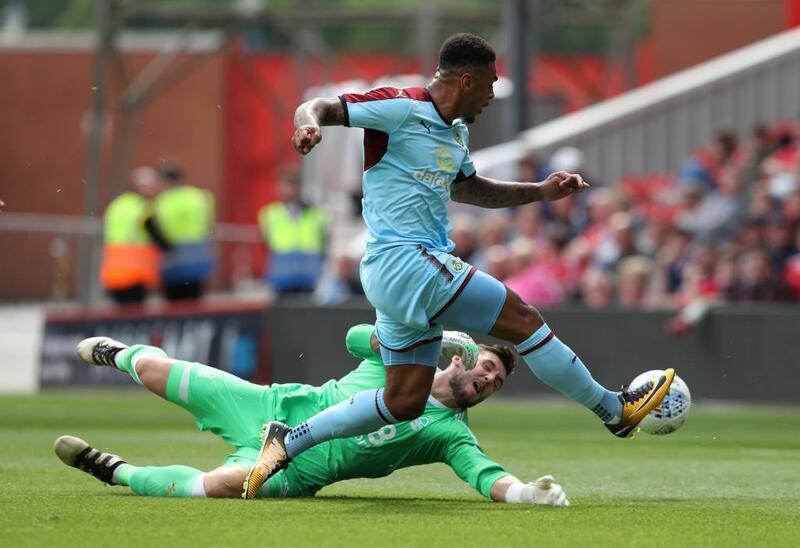 Sky Sports claim that Burnley striker Andre Gray is heading to Hertfordshire as Watford fork out 13 million euros for the Englishman. It’s hardly been a positive summer for Diego Simeone as, of the 10 signings Atletico Madrid made in 2015, only five remain after the sales of Matias Kranevitter and Rafa Santos Borre. In need of an alternative right wing-back option, Chelsea could turn to Valencia’s Joao Cancelo according to Sky Sports. Juventus have also been linked with the Portugal international. 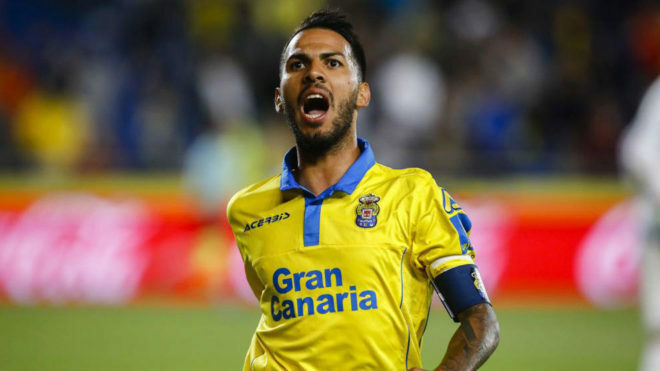 “This has been a very important week and the president has taken a big step to confirm my future,” Jonathan Viera has told Las Palmas fans, reassuring them of his future on Gran Canaria. Samu Castillejo’s agent Rafael Zurro has told a Rome radio station that the midfielder isn’t heading to Roma. 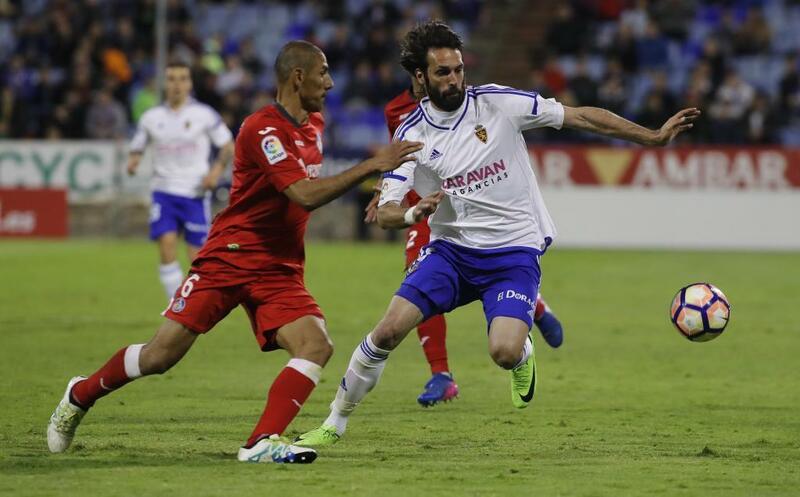 Stating that he knows sporting director Monchi very well and is in regular contact with the transfer maestro, Zurro asserts that they have never discussed the Villarreal star’s future. Well. According to Telefoot, Kylian Mbappe has decided to sign for Paris Saint-Germain. Convinced by the Ligue 1 side’s ambitious purchase of Neymar, the Monaco forward is said to be the subject of a 155m euro PSG bid, plus add-ons, in the coming days.